Dandelion – Weed or Plant of beauty? A weed is a plant that you don’t want to have in the garden. Alternatively a weed is any plant in the wrong place. What is a weed to one is a prize plant to another. 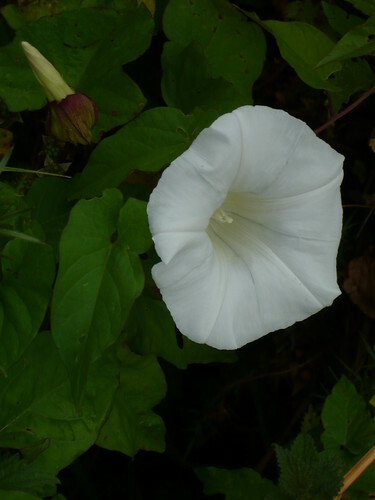 Many ornamental UK plants are a weed in their natural habitat. A weed is a plant that lives whilst other plants die. A weed invades, reproduces, survives and frustrates a gardener. The question is, what kind of plants fall into the weed category? As gardeners we sometimes fall into the trap of aiming for perfection and feel guilty about a dandelion growing in the herbaceous border. However, a dandelion has a certain natural beauty. Even its seed heads are beautiful. 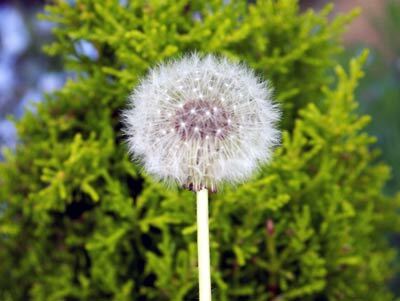 The problem is we have been conditioned to think that the dandelion is a ‘weed’ and therefore needs to be always removed. Sometimes it is a matter of changing our perspective. Rather than feel guilty about the dandelions in the grass, why not appreciate its simple beauty?